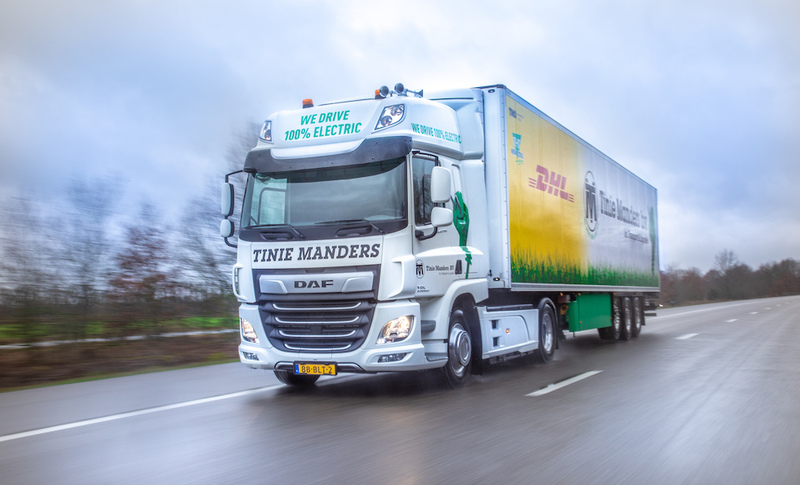 Jos Habets, Director Operations and member of the Board of Management at DAF Trucks, handed over the key of the CF Electric to the management team of Manders Transport. 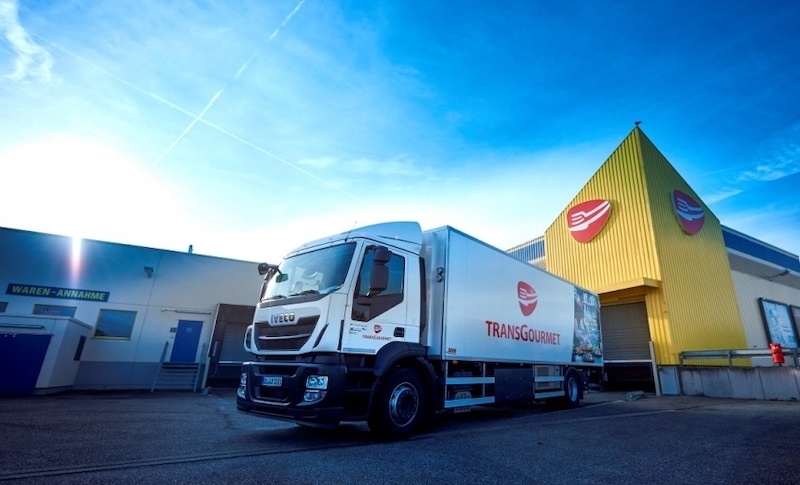 The 83-year-old family business, based in the Brabant region of the Netherlands, is currently under the leadership of the 3rd generation. 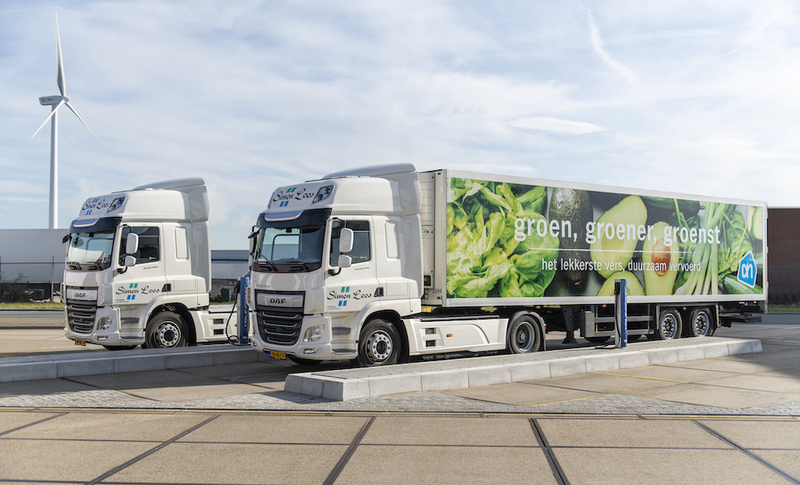 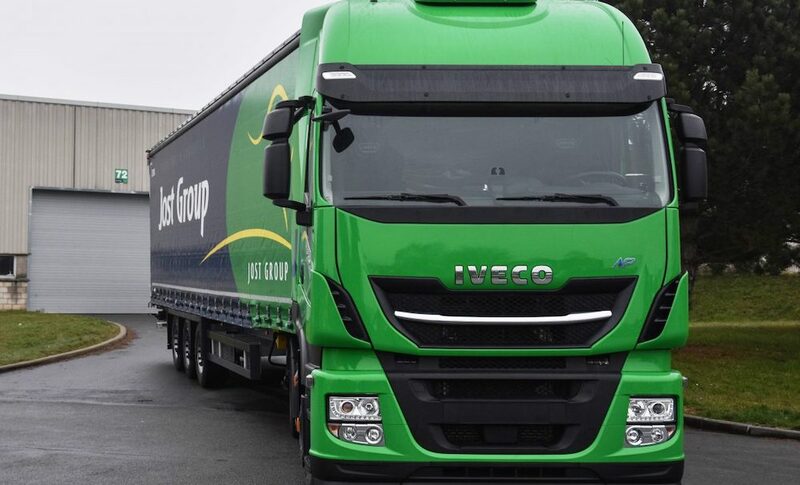 The truck joins the company’s 50-strong fleet.